Today I’m delighted to feature a guest post that discusses how to take the pain out of your Chinese listening practice. I think you'll find this post very useful if you're learning Chinese! Why Is Listening in Chinese So Difficult? You’ve just learned some new Chinese words and sentences and you're ready to use them in conversation. But then the conversation begins and you realise you can’t even correctly understand the other speaker! If you’ve used pinyin, you'll know it takes a while to start distinguishing all the different sounds in Chinese. (For example, “zh” is different to “j”, “x” is slightly different to “s”). And that’s before you start learning the tones! Then you face the challenge of listening to native speakers with different accents and different vocabularies. There are so many factors that make listening in Mandarin a real challenge (especially for beginner learners). In this post, I’ll explore some of the reasons that listening is hard and give you some proven tips on how to improve! This means that words with the same pronunciation but a different tone will have a totally different meaning. Now, you wouldn’t want to make that mistake, would you? Mandarin's tones give it a very distinctive quality, but the tones can also cause miscommunication if not given proper attention. Not only do you have to pronounce the tone of each word accurately, but there are also several common tone rules you need to follow if you want to understand what natives are saying. Tones are difficult to learn but if you focus on mastering them first, everything else will follow. Once you've mastered tones, you still have to watch out for homonyms. Now, when I say they sound exactly the same, I mean just that! To the ear, the ‘du’ is the same sound with the same tone. So even if you know your tones well, this can still be quite tricky. When someone says they like “Dujuan”, you might not be able to tell what they’re talking about from just the word or a single sentence. The solution to this is to pay attention to the context. When you encounter homonyms, only sentence context will help you determine which of the phrases the speaker is using. Your vocabulary (especially synonyms) may also be a big reason you’re struggling to understand spoken Chinese. Synonyms are different words or phrases that mean exactly the same or nearly the same thing as another word or phrase in the same language. Maybe you know some of these words, but what if the person you're listening to uses a different variation that you don't understand? The number of synonyms and the frequency with which they're used means learners need to memorise additional vocabulary in order to avoid getting stuck. As you practice Chinese, take the time to learn several ways of saying things. That way, even if you want to express yourself with more familiar words, you can still understand what other people are talking about if they use a synonym. Another key thing to watch out for with different Chinese speakers is their accent. 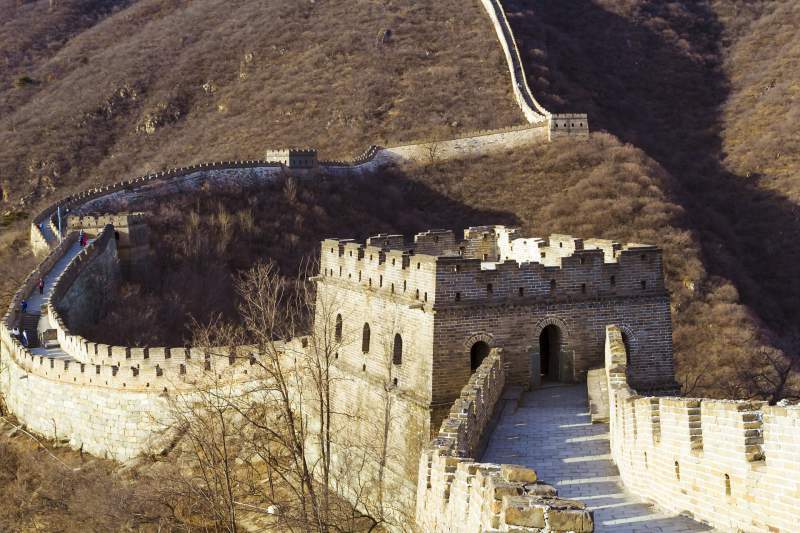 When you first start talking to a “Chinese” person — do you know where they are from? What is their background? Just like an American can tell a Californian from a New Yorker or a Texan, Chinese speakers can differentiate people based on both their accent and their mix of Mandarin with other local dialects. 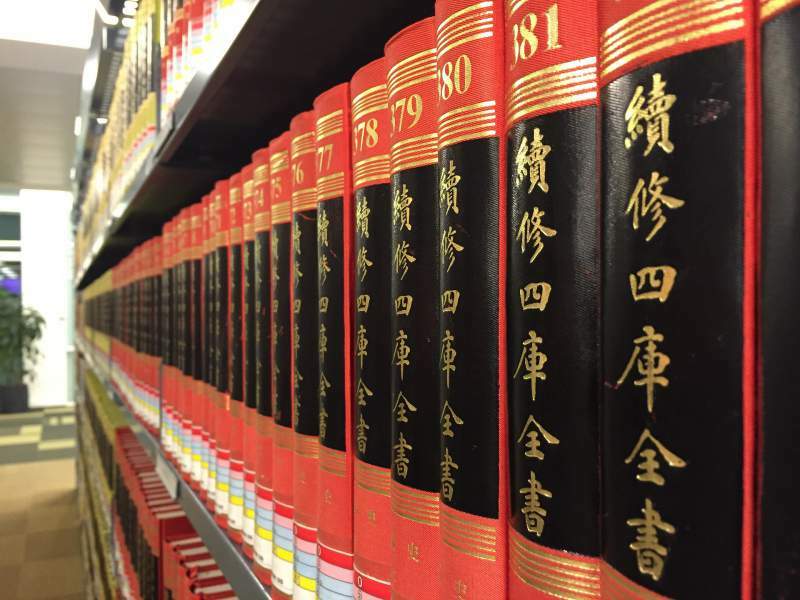 In 1955, the State Council of the People's Republic of China decided to change the name of the language from 國語 (Guóyǔ) to 普通話 (Pǔtōnghuà), promoting Putonghua (or Standard Mandarin) as the one and only official language of China. In the 60 years since then, the population has grown massively and not everyone has successfully learned the language. 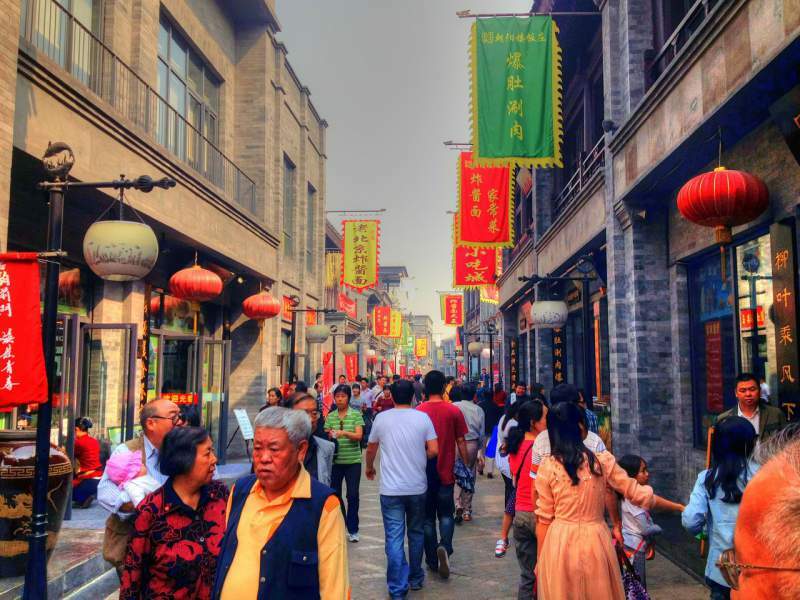 Today, around 30% of the population still cannot speak Standard Mandarin. On top of that, although this is the official language, people in rural areas are still used to communicating with local dialects. 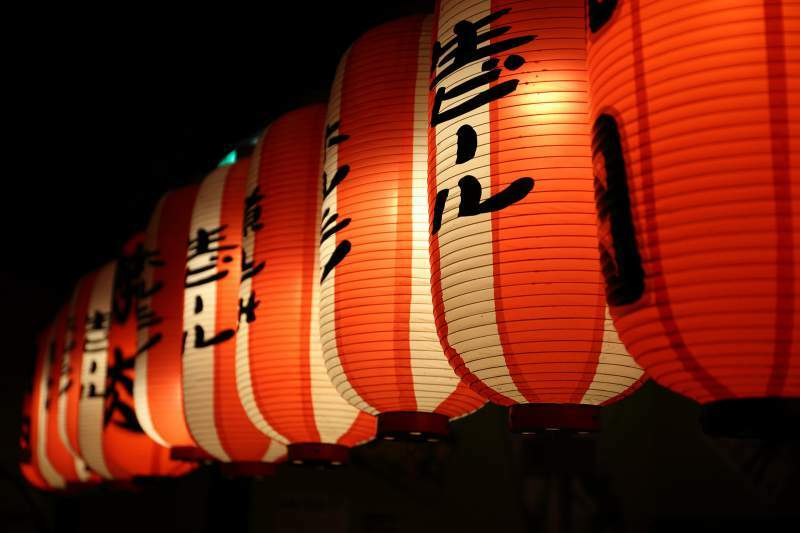 It is quite common to hear native speakers mix Putonghua (Standard Mandarin) with the accents from dialects, making it hard for beginner Chinese learners to understand. So what does this all mean for your learning? The first step is to just be aware of the accents and tones people speak with. Expose yourself to the language as much as possible and try to pick out the patterns to appear again and again in spoken Chinese. How Can I Improve My Chinese Listening Skills? 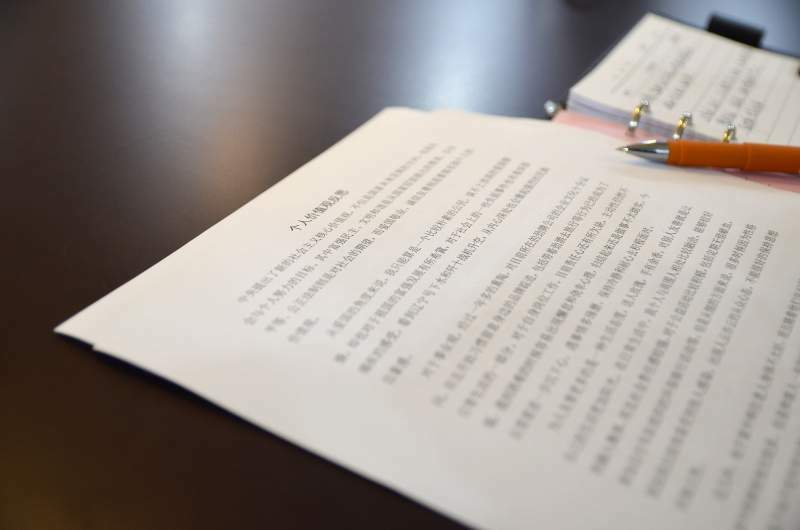 In addition to focusing on accents and tones as a solution to your listening problems, you may need to incorporate some more general practices into your study to take your Chinese listening to the next level. Goals are what take us forward in life. That's why it is very crucial that you realise the significance and importance of goal-setting and apply this to your language learning. By knowing what you are trying to achieve, you know where you should focus and how you can reach your goals. Start with a small goal, and reward yourself once you reach it. For example, why not try listening to a podcast for 10 minutes every day, or having a short conversation with a native Chinese speaker each day? If you have a higher skill level, you can make your goal harder to achieve. Have you ever thought of having a “No English Day”, where you only use Mandarin to communicate with people? By implementing short-term goals like this thoroughly, you'll see huge progress in your listening and speaking skills in a short period of time. Translating words, sentences, or even grammar to your native language or a language you are more familiar with is a common thing to do while you are learning Chinese. So, why should you avoid this? The languages we speak affect the way we think and thinking in a foreign language is an important goal that brings you one huge step closer to becoming fluent. Word order and other important elements of different languages are not the same and when translating you're less likely to take account of this. Translation also slows you down. It's impossible to take in everything you hear if you're translating each word in your head as you go along. It is not easy to think in another language, especially when you are not really fluent, but this is a skill you can train over time. With enough practice and a bit of reinforcement, more and more words and phrases become automatic. Your brain begins to understand what you hear without even thinking about it. Filler words are sounds or words that are spoken in conversation by one participant to signal a “pause to think” to others without giving the impression of having finished speaking. Filler words can not only buy you some time before responding but there are also other benefits shown by several studies. One study conducted by the Department of Psychology at the University of Texas, suggests filler words can be used as personality markers and make people seem more conscientious. Another study, led by Scott Fraundor, assistant professor of Psychology at the University of Pittsburgh, found that filler words helped with listener recall. Try to observe and familiarise yourself with how native speakers use these words and it will bring your Mandarin skills to another level. Active listening is where you make a conscious effort to hear not only the words that another person is saying but try to understand the complete message being sent. Active listening means paying careful attention to what you hear and not getting distracted by what's going on around you. Passive listening is when you are only hearing the words as background noise and not particularly involving yourself in the listening process.For example, if you have Chinese radio or TV on in the background while you're doing something else, you're passively listening to it. You hear everything, but you're not really processing any of it or taking it in. For example, if you have Chinese radio or TV on in the background while you're doing something else, you're passively listening to it. You hear everything, but you're not really processing any of it or taking it in. Without a doubt, active listening has a more positive impact on language learning than passive listening does. So no matter whether you are listening to a podcast or having a face to face conversation, it's how much attention you give rather than how much time you spend that makes the difference. There is no such thing as the ‘perfect' resource to improve your listening skills. Choosing materials depends on your skill level, and you need to be honest about your own level. If you are a beginner, you should find some simplified materials where the speech is slower and clearer, and the topics are approachable. As an intermediate learner, you can start to find some more interesting and longer resources to listen to. Once you reach the advanced level – congratulations! – you can basically choose whatever you want. You'll even be able to enjoy talk shows, TV programs or movies. So what materials should you practice with? 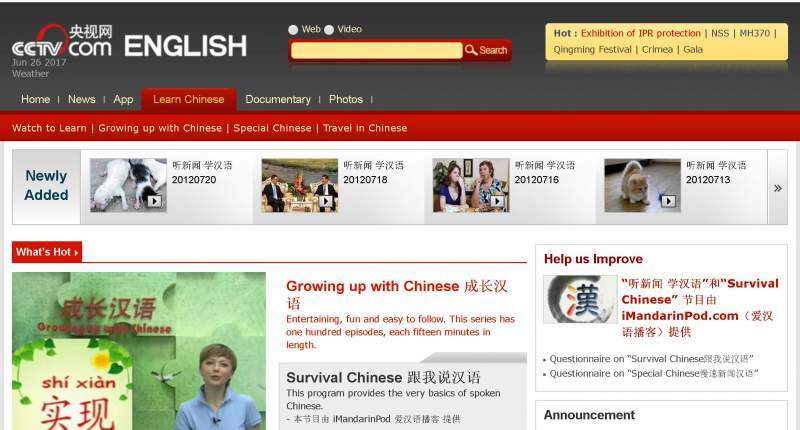 TutorMandarin is an online Chinese learning platform that will surely meet your needs. You can sign up on the website for a free trial which includes a Pinyin chart, vocabulary study material, and much more. Tutor Mandarin also provides 1-on-1 online courses so you can improve your speaking and listening skills together. And if you still need more Chinese listening practice, there's also a YouTube channel with videos on various topics, from online shopping to Chinese tattoos. 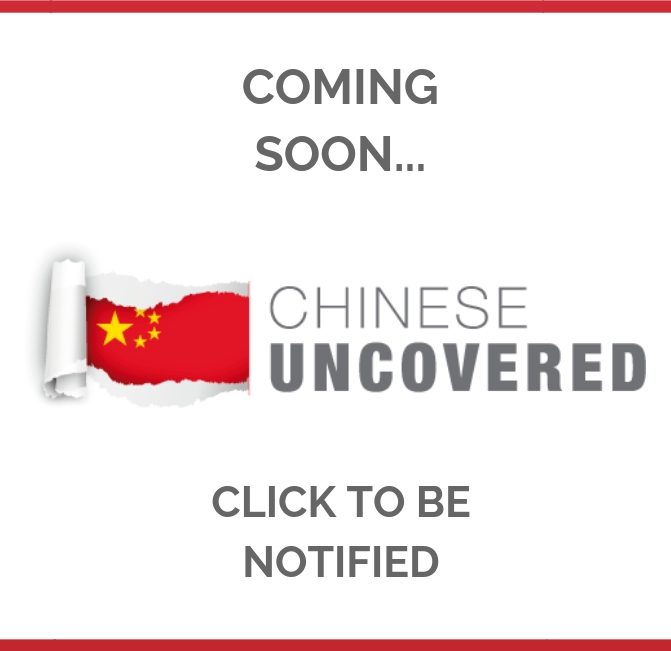 This website provides Mandarin podcasts, audio lessons and other learning materials such as videos and PDF transcripts categorised by different topics. 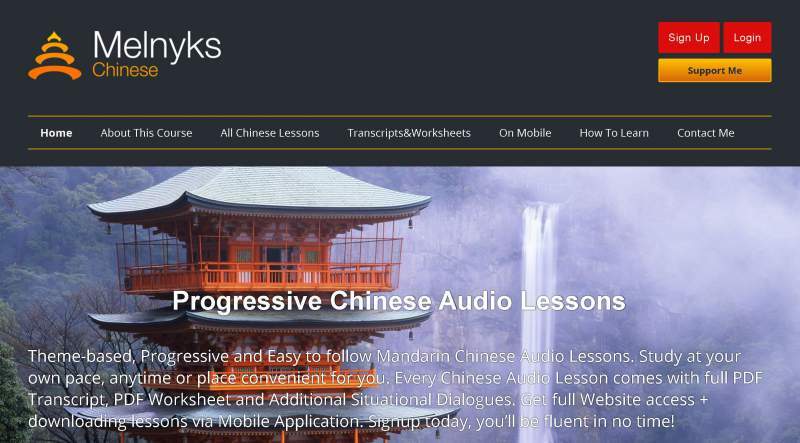 Each Mandarin audio lesson comes with a full PDF transcript, worksheet, and additional situational dialogues. You can even download all the lessons and other materials onto your tablet or phone so you can take the lessons with you and study on the go. Chinese Central Television (CCTV) provides lots of content for Mandarin learners including news, opinion pieces and even documentaries. The combination of video and text is great for practising your listening skills. 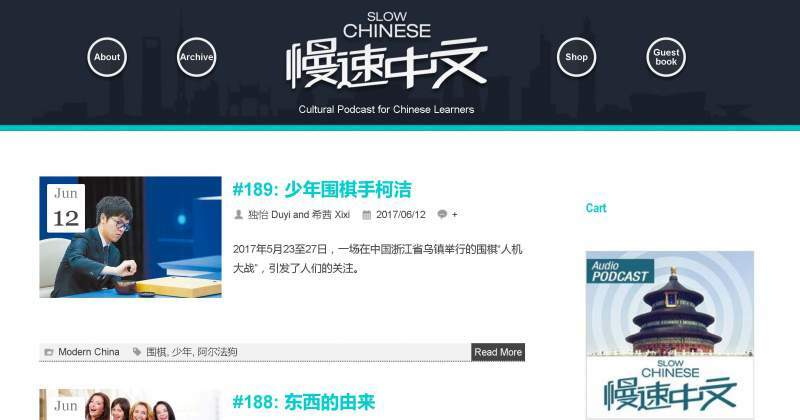 Slow Chinese produces cultural podcasts for Mandarin learners. Each podcast comes with its own transcript, so you can practice your listening skills and your reading skills at the same time. Moreover, the speed of the speech is just as described in the title – slow. This means it's definitely a good resource for beginners. 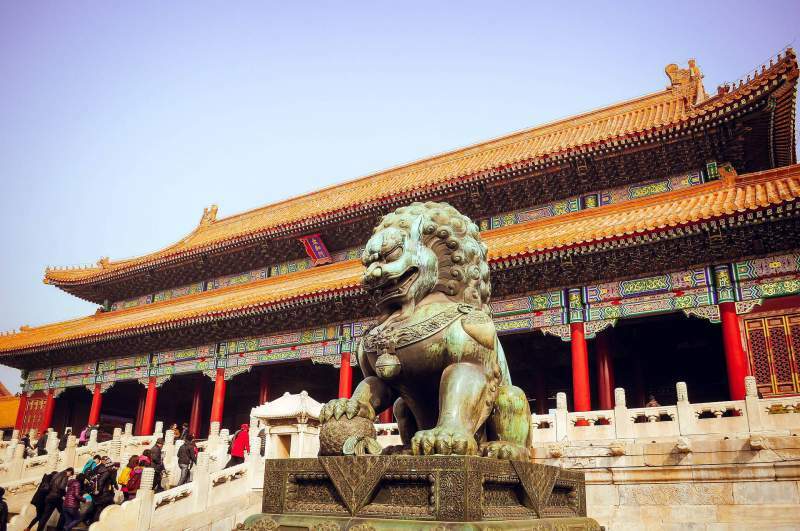 There is a new podcast released each week and topics include Chinese food, tv dramas and travel. CSLPOD has more than 1,500 podcast episodes for you to choose from! You need to subscribe if you want to access additional features such as extra episodes, vocabulary and exercises, but the listening material is totally free. The great thing about this podcast is that it has subtitles. When you play the podcast, it will highlight each sentence as it's spoken so you can easily follow along. So there you have it: everything you need to get started improving your Chinese listening skills. Remember, when you have difficulty understanding something in a conversation, don't stress out. Stress is your devil in learning. When you misunderstand things or have no idea what people are talking about, you might start thinking “learning Mandarin is just not really my thing”. But believe me, this is only a transition phase. 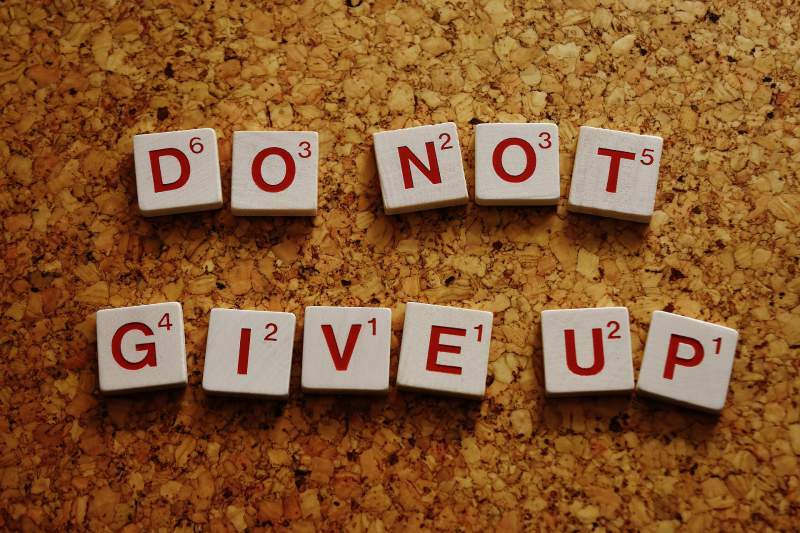 Keep going, don't give up and apply the techniques I mentioned in this post. In time, you'll start to see the results you desire in your Chinese listening skills. What are you doing to practice your Chinese listening skills? Which aspect of listening in Mandarin causes you the most difficulty? Let us know in the comments! 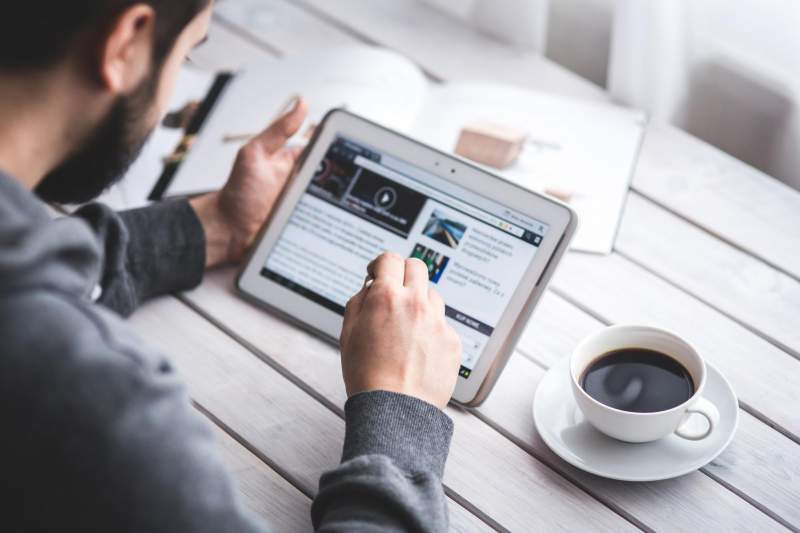 This is a guest post by Emily from TutorMandarin – an online Chinese tutor service that teaches students how to speak Chinese using an innovative app and PC software.